Hidden charges? What are you talking about, Bettina? 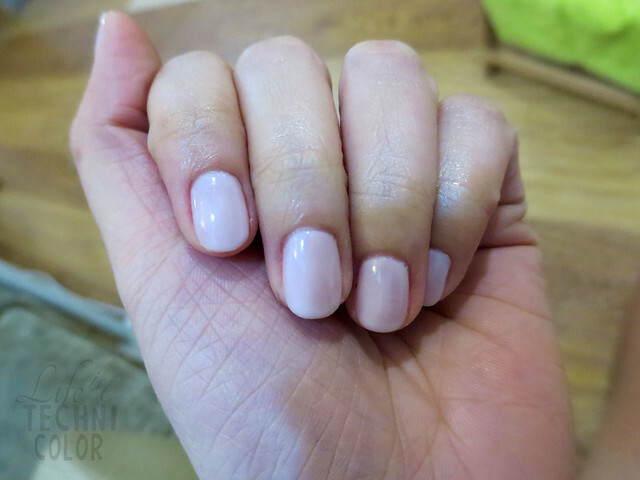 Well, you see, I've been going to Kitchenails in Trinoma since January - I posted about all my visits on this blog, and they've all gone well, except for this most recent one. 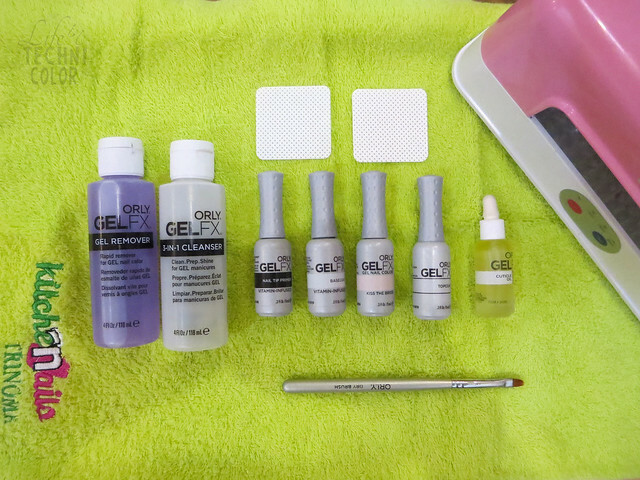 In June, I availed of their gel manicure worth P950, and made sure to inquire about the gel removal for when I return the following month. 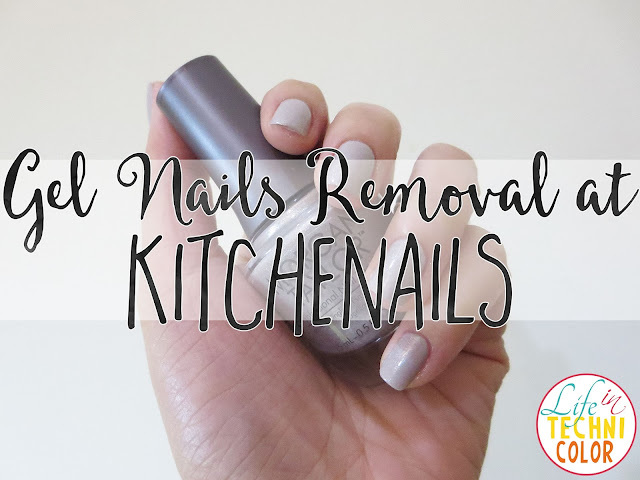 I was told so long as you have your gel nails done at Kitchenails, the removal will be free of charge. I even remember asking more than once. A month later, I returned with my long nails, yet the gel polish still remain intact. Great, right? 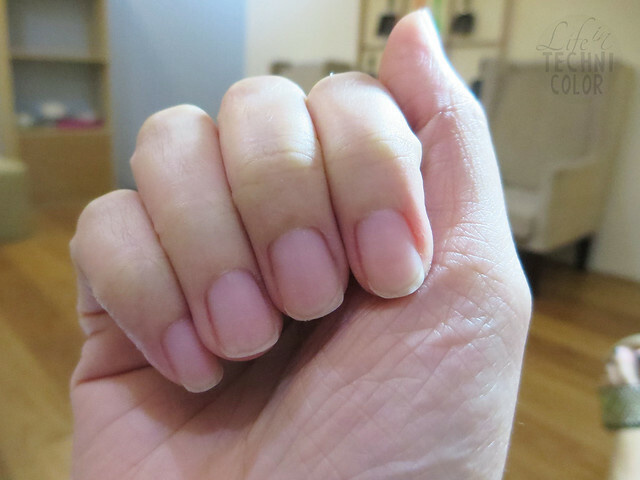 There, I reconfirmed the cost for the gel removal service (I was still told that it was free) so I decided to avail of their regular manicure for P145. P.S. 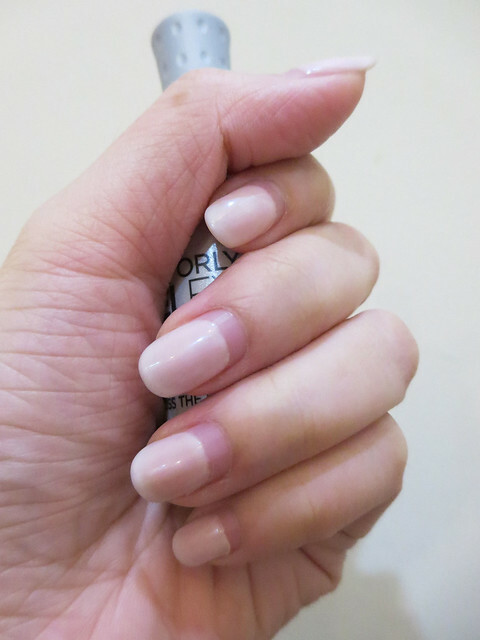 here's the gel polish I used for my nails the following month. It's Orly's Kiss the Bride. The staff began by filing some of the polish off my nails. Since the process requires layers upon layers of polish, my nail was out of harm's way. Afterwards, she wrapped my nails in cotton filled with 100% acetone then wrapped them in foil. 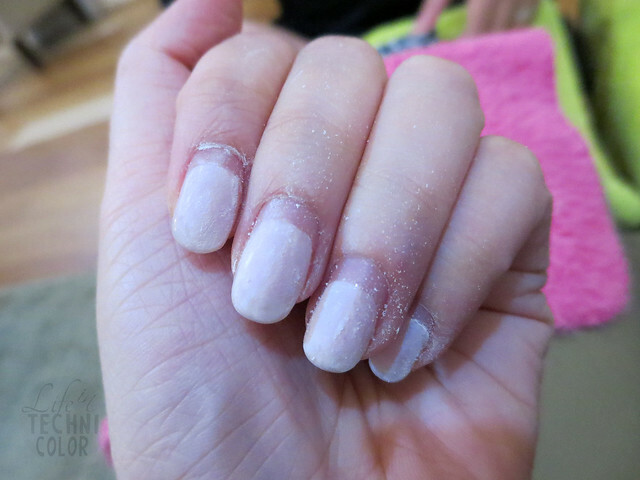 After 10 minutes, she removed the foil then started scraping off the polish. The feeling was nakakangilo, I'm not exactly sure how to say it in english. But it's the same feeling you get when someone scratches a blackboard or scrapes a fork on a plate. 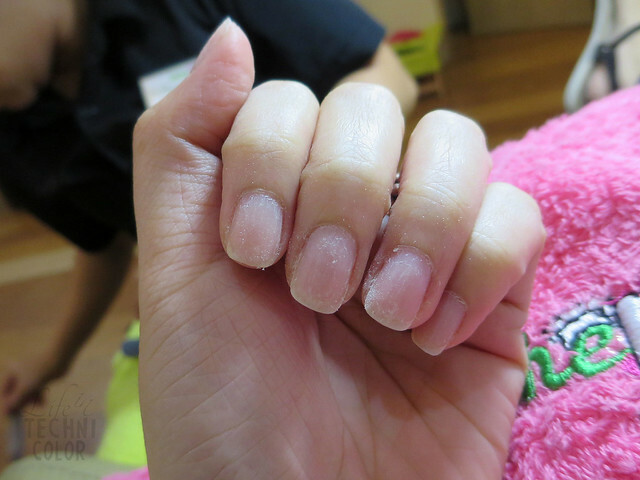 Around this time, I was telling the nail technician that it's better to have the gel removed here since if I go to another nail spa, I'd be charged an additional P250 just to have the polish removed. I even told her that I would advise my friends (who also got the same service) to have theirs removed at Kitchenails as well. Once my nails were free of polish, she started cleaning and buffing them. I then chose a silver shade of polish from Morgan Taylor. Once my nails were dry, I stood up, went to the counter, and gave them P150. They told me my bill was for P545 since removal costs P400. I was surprised since I was told numerous times that it would be free. 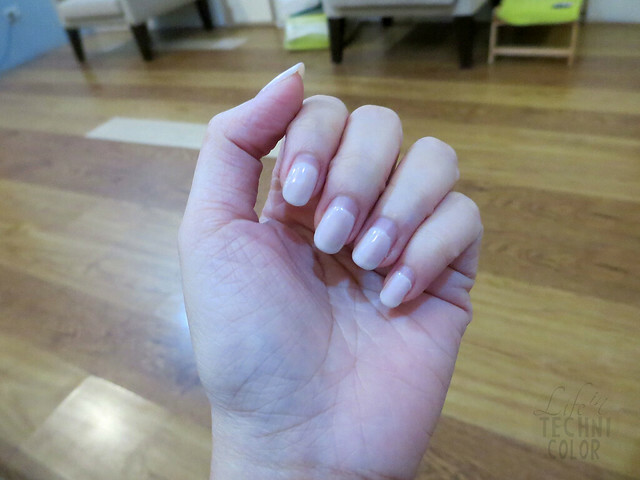 It's crazy because it doesn't make sense to get gel nails when you have to pay P1350 total (P900 for gel nails + 450 for the removal). That's like getting 9 regular manicures in the same nail spa, and you even get to pick nine different nail colors to go with it. So yes, just be wary when you avail of any of their services. Maybe get things in writing if you can. I don't know. I was just really disappointed with the way they handled this whole thing. I even messaged the owner and she confirmed to me that it should be free, and when I told the staff this, she just said that the owner isn't familiar with their prices. What the heck, right? Oh well, five months of great service ruined by this one experience.